Well, this is it! 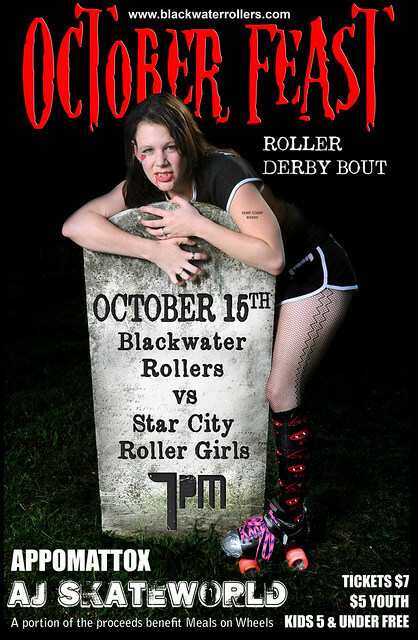 Our final bout of the year and it is only appropriate we play against our sister team from the west, the Star City Roller Girls. October 15th is the day and you know the drill for the rest. For more information, visit our facebook event page and we will seee you at AJ’s one last time! Help us bring home a victory!